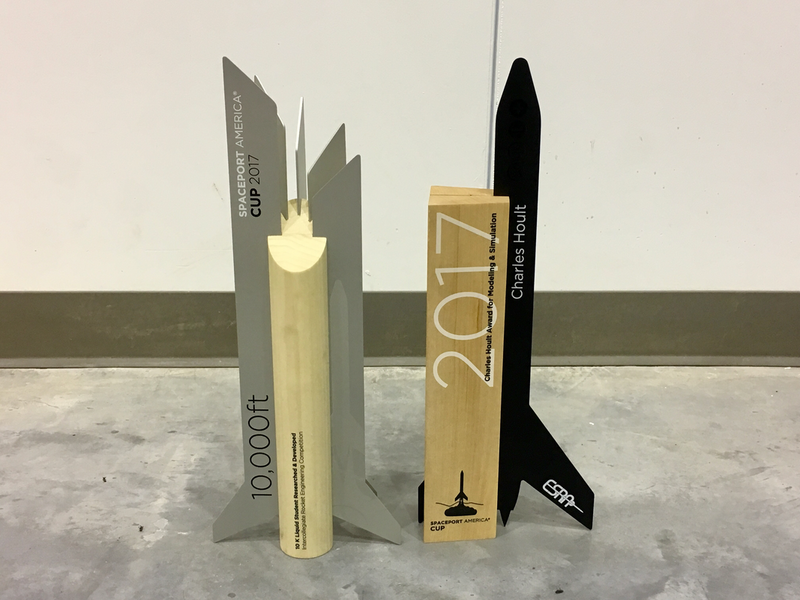 From June 18th, 2018 to June 24, 2018, the Texas A&M University Sounding Rocketry Team attended the 2018 Intercollegiate Rocketry Engineering Competition at Spaceport America in New Mexico. ​The team attempted to launch the new Theseus launch vehicle powered by the NP-915 Nova I hybrid rocket engine. 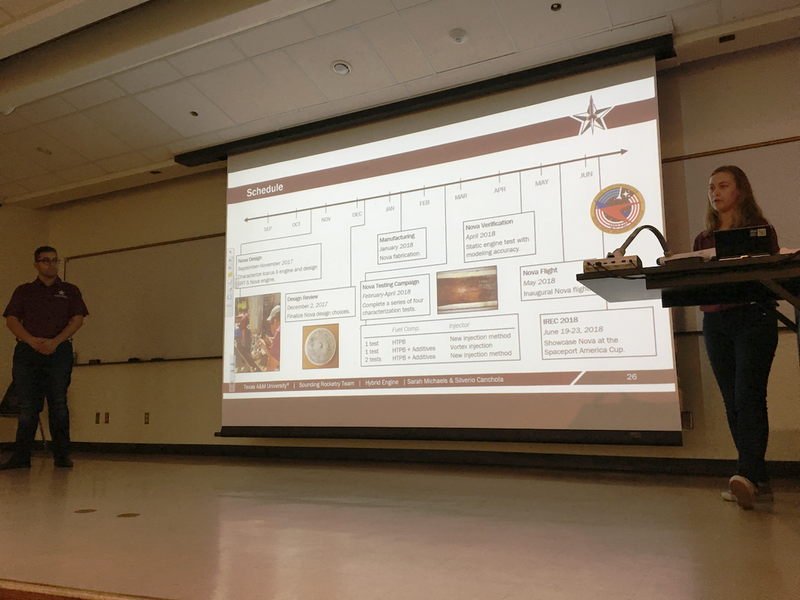 On April 22nd, 2018, the Texas A&M University Sounding Rocketry Team presented the SRT-5 Flight Readiness Review (FRR). In the FRR, SRT-5 delivered material on the rocket's nominal flight, the engine's nominal performance, and the integration of ground systems, controls, and avionics. 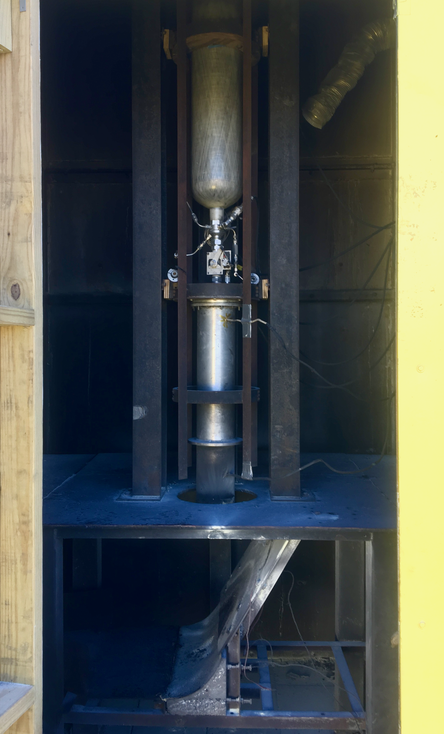 On February 25th, 2018, the Texas A&M University Sounding Rocketry Team performed the seventh static engine test (SET-VII) of the NP-915 Nova I hybrid rocket engine in the test cell at the Rellis campus. SET-VII both provided valuable new information about realistic chamber pressures and temperatures for the NP-915 Nova I engine during standard engine operation. 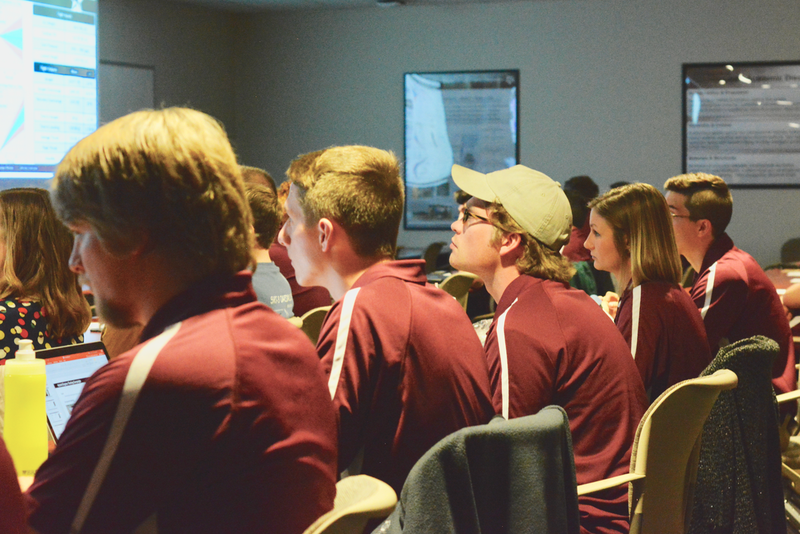 On December 2nd, 2017, the Texas A&M University Sounding Rocketry Team successfully presented the design of the new Theseus rocket and NP-915 Nova hybrid rocket engine to industry professionals and members of the Tripoli Rocketry Association (TRA). On October 14th, 2017, the Texas A&M University Sounding Rocketry Team supported the annual Cub Scouts of America Arrowmoon District Rocket Day. 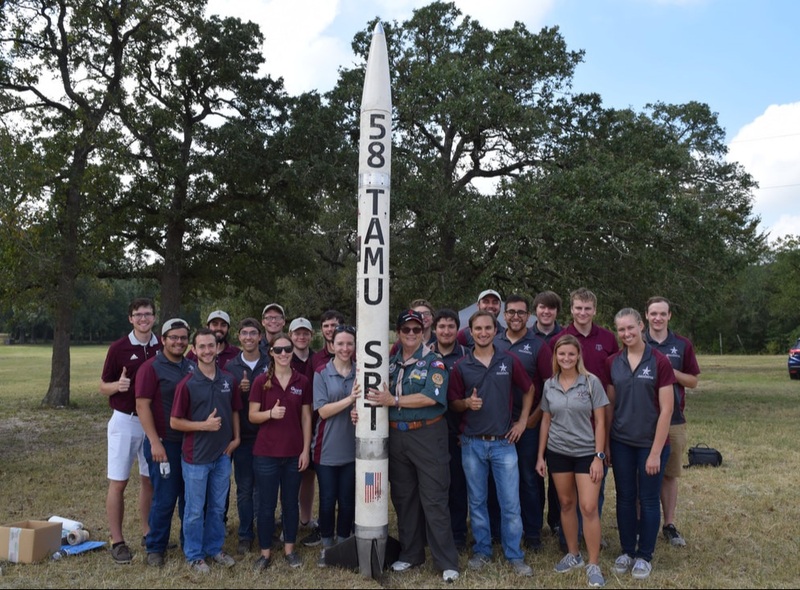 On October 29th, 2016, the Texas A&M University Sounding Rocketry Team successfully launched the Daedalus rocket for its characterization flight under the power of a solid rocket engine in Waco, Texas. Daedalus followed a nominal flight trajectory, and reached an apogee of ~8,800 ft AGL and maximum Mach number of ~0.7.